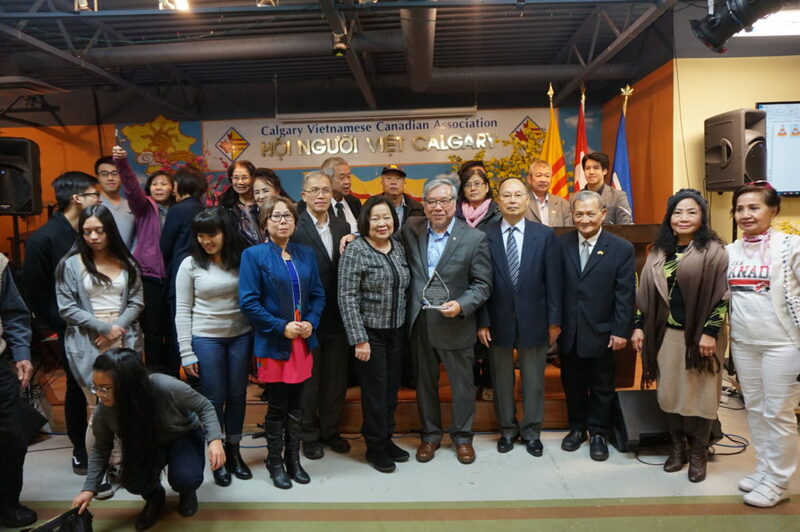 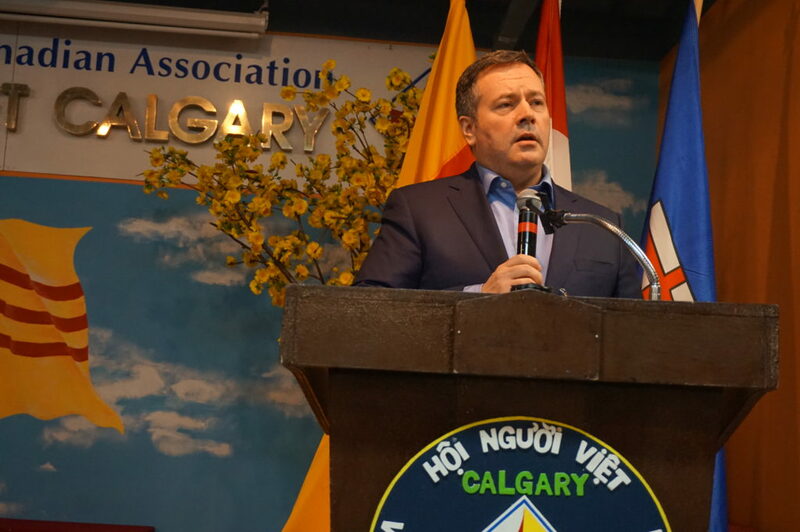 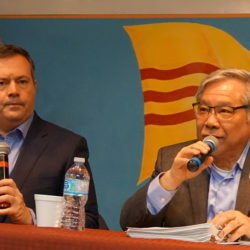 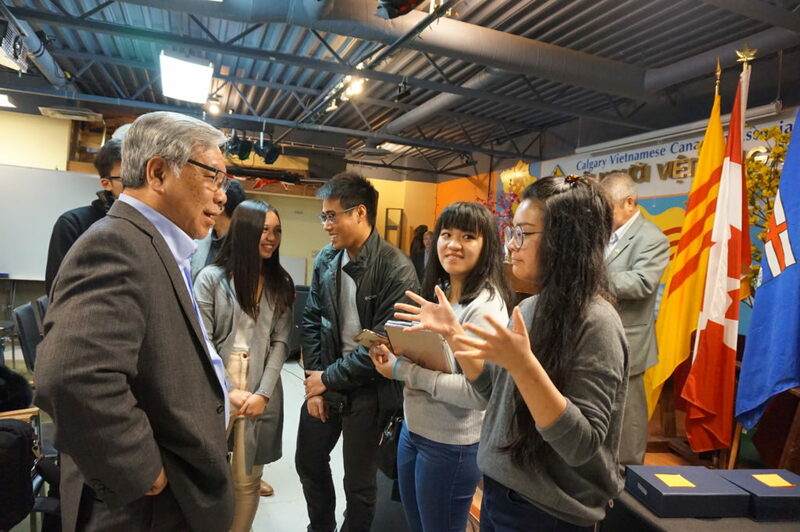 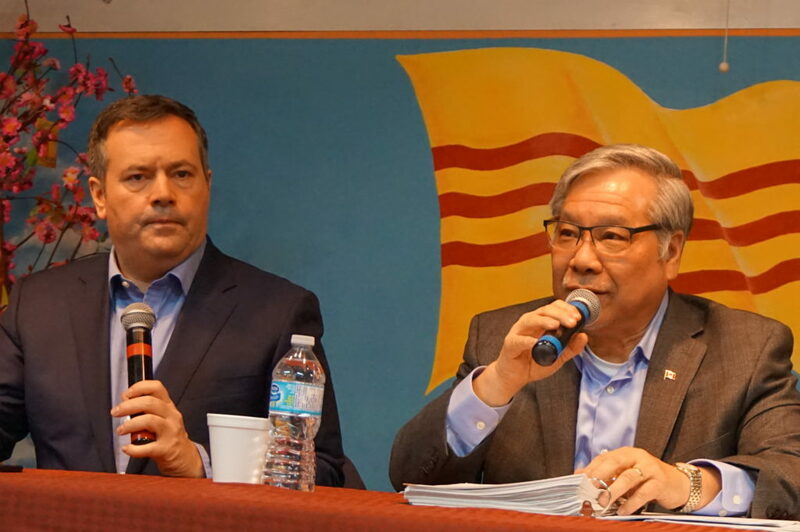 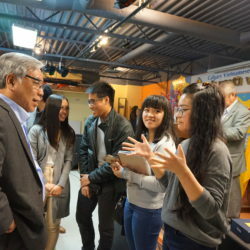 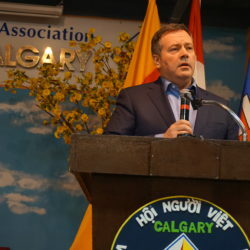 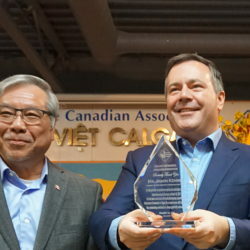 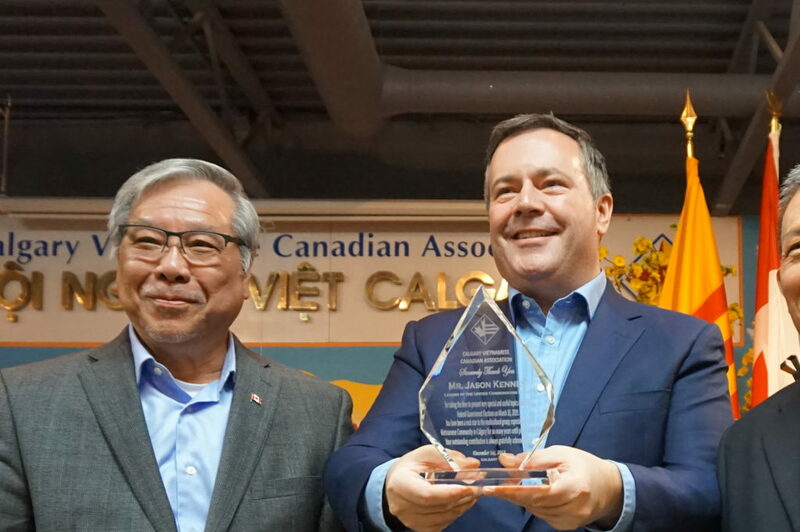 On Saturday, December 1, the Calgary Vietnamese Canadian Association (CVCA) graciously organized a Town Hall Meeting in Calgary. 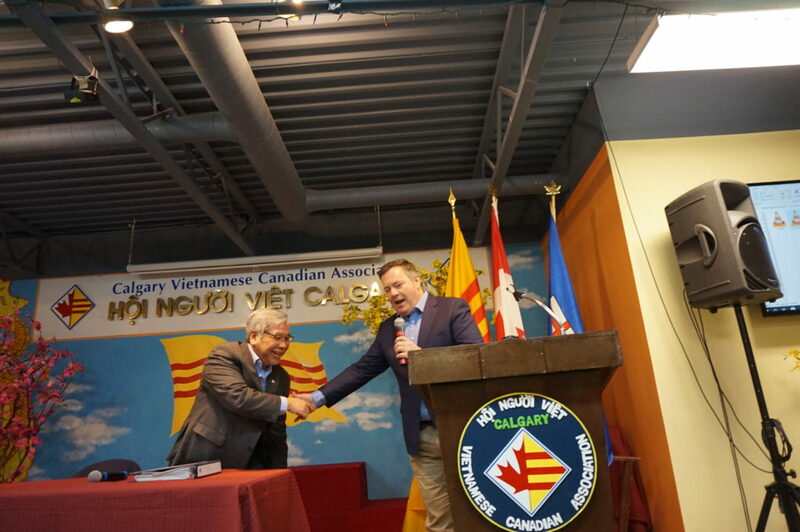 Senator Ngo was invited as a Keynote Speaker and addressed a number of relevant topics to the Vietnamese Canadian community in the region. 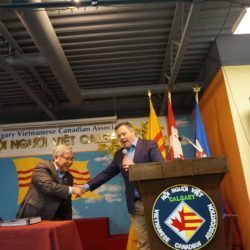 Among these were the latest developments on Canadian immigration and citizenship policy, ongoing human rights issues in the Republic of Vietnam, the Justice for Victims of Corrupt Foreign Officials Act (Sergei Magnitsky Law) and special economic sanctions for identified corrupt officials, ratification of the CPTPP, and the 43rd Canadian federal elections on October 21, 2019. 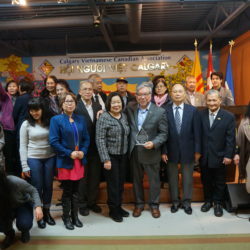 Senator Ngo was very grateful for the generosity and support that was given to him by the organizing members, community leaders, volunteers and everyone involved in making this important event possible.